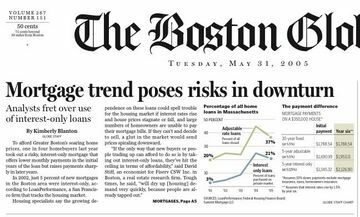 My compliments to the Boston Globe for running their third front page story on real estate in the last four weeks (see previous blog posts on May 20th and May 3rd). 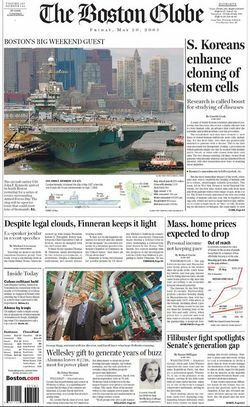 Today’s lead story, Mortgage trend poses risks in downturn, is the first to raise cautions about the downside of the real estate bubble to the lead headline and includes an alarming graph showing that interest-only loans and adjustable rate loans made up about 70 percent of all loans in Massachusetts last year, and just under 60 percent currently. Those market trends are even more troublesome when one adds no money down deals or sub-prime loans. According to the Washington Spectator, one in four loans nationwide involve sub-prime loans. So what is any ordinary buyer to do now to protect themselves, now that there are signs the real estate market has peaked as reported six days ago in another Globe story entitled: State home sales sag 10% in April? 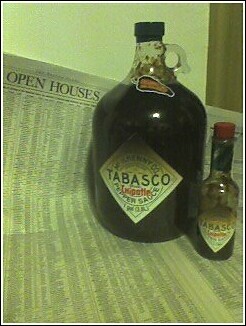 A New York Times article entitled "Billionaires Beware This Bubble"
supply will "outstrip demand, depressing prices." 6%; and Washington, D.C., down about 7%." Send Seth email re dual agents. Make people happy they do business with you? Three Percent Drop or The China Scenario? at the bottom, declining about 3 percent." anyone thought financing the budget deficit was easy." 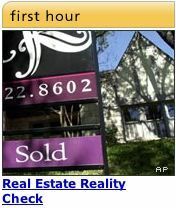 Earlier this week, Krugman told an audience in Bangkok, "There is a real bubble mentality in the US housing market,” adding that prices of US housing were 250% of their real values. do consumers as a group or individual buyers and sellers get there from here? their market share and lower prevailing commission rates. Will Pearlstein and others in the press follow-up with more coverage? Will consumer advocacy groups, like the Consumer Federation of America, once again champion commission reform particularly the ability for buyers and sellers to finance fees outside the traditional two-sided commissions? 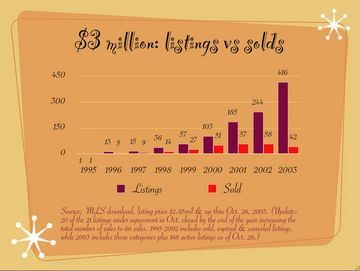 With their support, new groups like the National Association of Real Estate Consultants can move the industry towards a tipping point where "The next major revolution in real estate," as the former chief economist of the National Association of Realtors once predicted, "will be fee-based services replacing the blanket commission pricing that has dominated the industry for so long." Today marks the 150th birthday of L. Frank Baum, author of the Wizard of Oz. Co. — by harnessing the money-saving power of the internet. part adult education center, and part real estate office. phone through our "Take-out Menu."